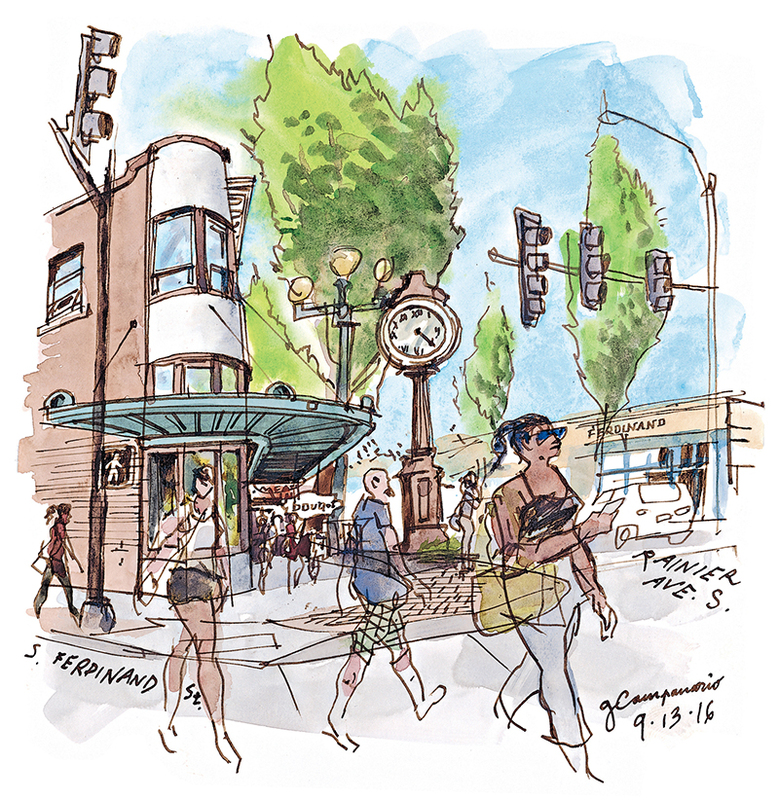 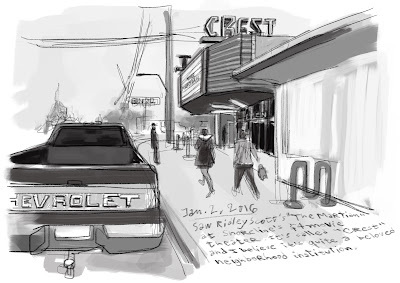 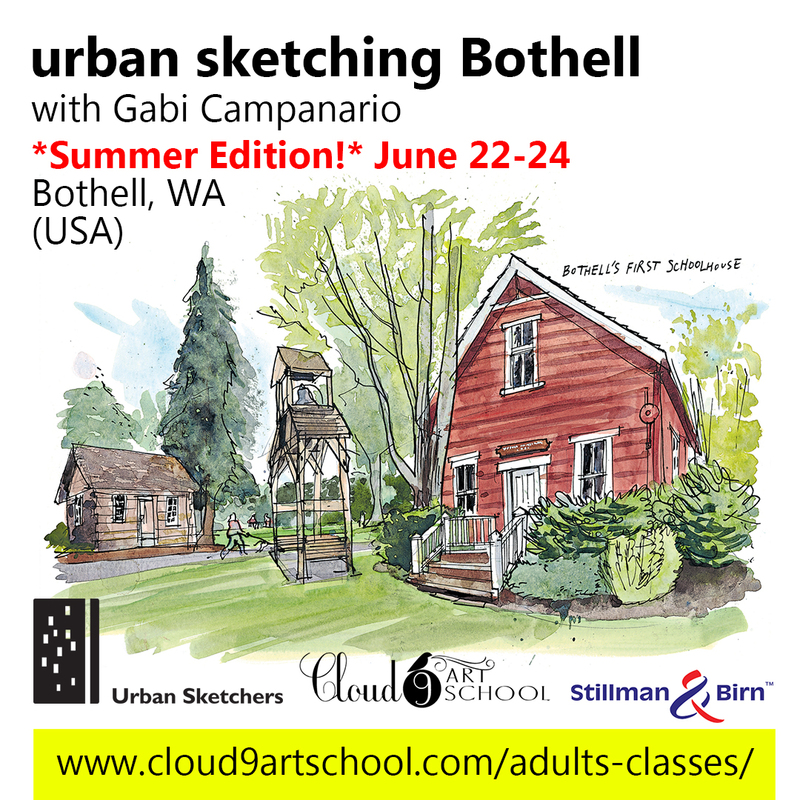 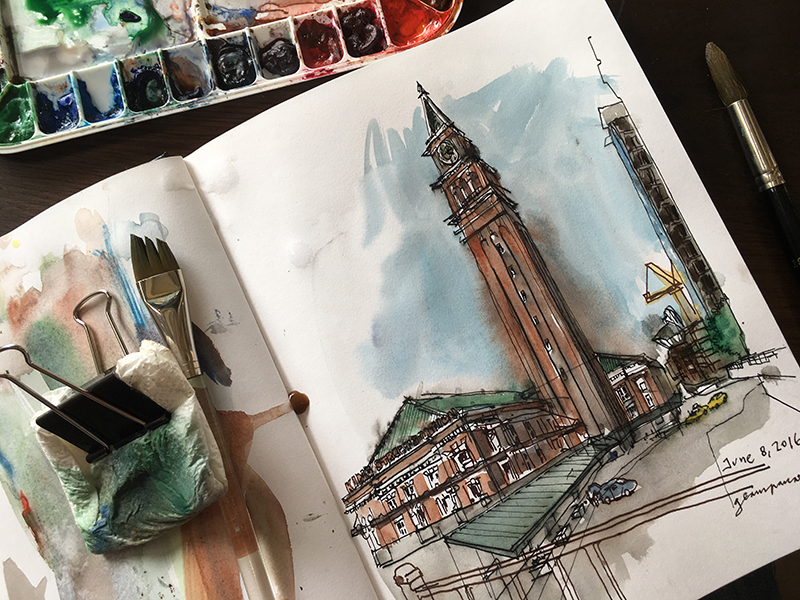 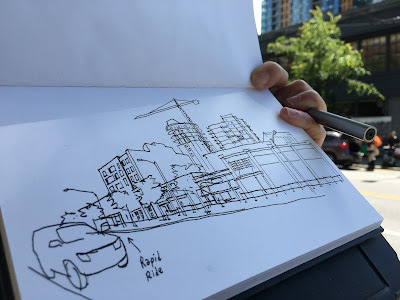 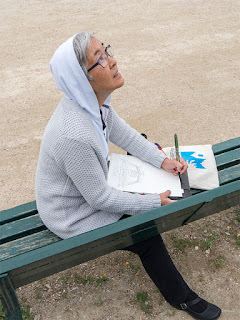 Gabriel “Gabi” Campanario is an award winning illustrator, author and journalist best known for his storytelling work as the Seattle Sketcher at The Seattle Times, and as the founder of the global Urban Sketchers movement and nonprofit organization. 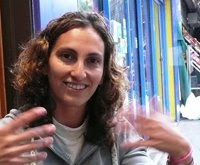 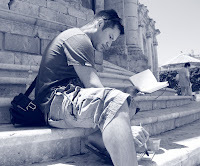 A native of Barcelona, Campanario has a journalism degree from the University of Navarra in Pamplona, and has resided in the United States since 1998. 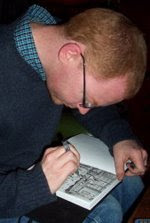 His career as a newspaper artist spans more than two decades working in newsrooms on both sides of the Atlantic, including La Vanguardia (Barcelona), The Reno-Gazette Journal (Nevada), Diario de Noticias (Lisbon), The Desert Sun (Palm Springs, Calif.), USA TODAY and The Seattle Times. 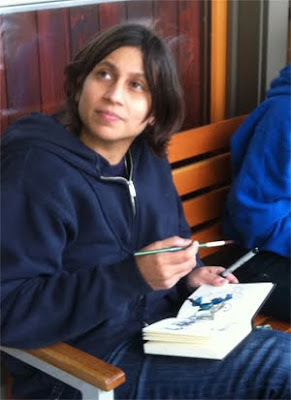 Campanario’s work as a sketch journalist has been recognized by The Society of Professional Journalists and The Society for Features Journalism, and was the subject of a five-month solo exhibit at Seattle’s Museum of History and Industry in 2014. You can see more of Gabi’s work on his website, Seattle Times author page, Facebook and Instagram. 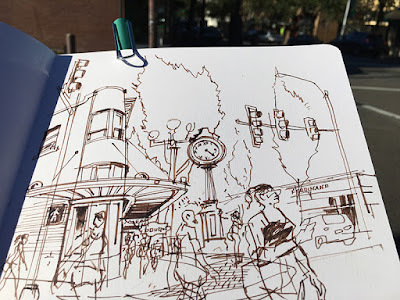 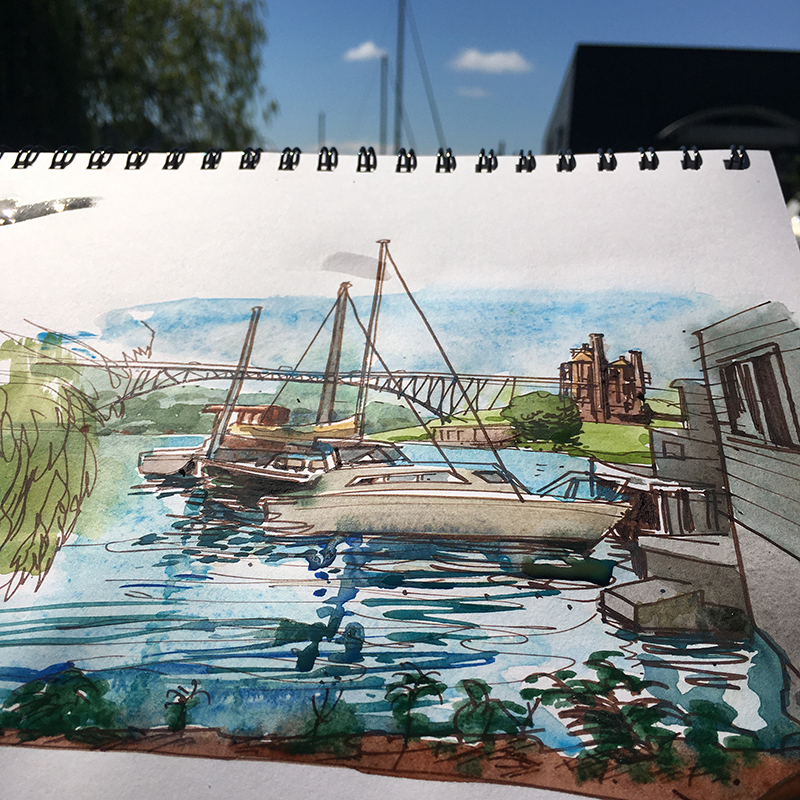 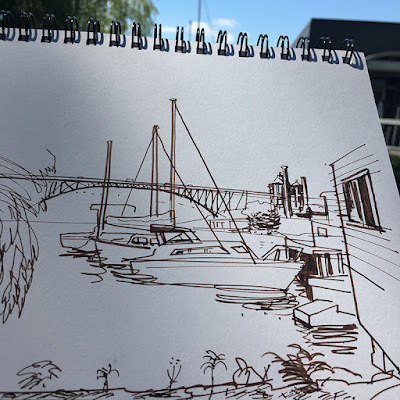 Bibliography: The Art of Urban Sketching: Drawing on Location around the World (Quarry Books, 2012); The Urban Sketching Handbook: Architecture and Cityscapes (Quarry Books, 2014); and The Urban Sketching Handbook: People and Motion (Quarry Books, 2014); Seattle Sketcher, An Illustrated Journal (Pediment Books, 2014).